A coder named jevinskie ported PSFreedom payload to be compatible with PSGroove. 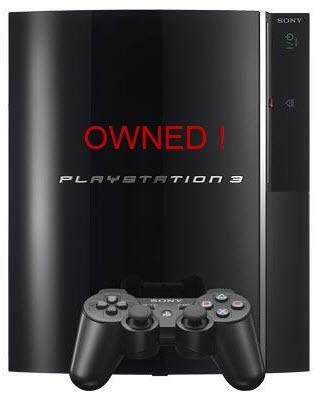 It can be used to jailbreak PS3 on older 3.15 firmware. You can find the git here. Edit the Makefile to match your device settings as well as target firmware and compile. Unlike Kakaroto’s PL3 git, with this one you do not need to edit the target firmware in PL3/config.h. So far, only 3.15 and 3.41 firmwares have been tested. please make sure to specify a supported firmware (you can find the supported firmwares in the config.h file in the PL3 folder). Thanks to jevinskie for the port! You can find the git here.